Holochain(HOT) coin is getting very very hot ! Hold or Sell ? We are back with another interesting blog on your one of the favourite altcoin, that is Holochain or Hot coin.The price of the coin has increased drastically since last 2 days.We will try to explain its project to you. Holochain is an altogether new project already listed on IDEX, HOTBIT, LATOKEN , BINANCE nad many other exchanges.But this project got major hype after getting listed on Binance few months back.It works on scalable distributed apps with Data security.It aims at providing peer-to-peer communication with no centralized servers, no ledgers, no middlemen.Undoubtedly it is an unique and interesting project. Holochain is ranked 45th on Coinmarketcap now which has seen almost 30 places jump since few days.Hot coin has a market cap of about 25,000 BTC now with 24 hr volume of 5238 BTC .The total supply of hot coin is 177,619,433,541 HOT which is very much, also there is no maximum supply given too. Hot coin which used to trade between 9-12 satoshi only few days back is now trading on 20 satoshi.Almost 2x in just 2-3 days.Nodoubt project is great but there is whale manipulation in such big price hike, further it can pump more.But no one knows when whales will take their bitcoin out of it and dump it. Always remember ''Buy low, Sell high''. 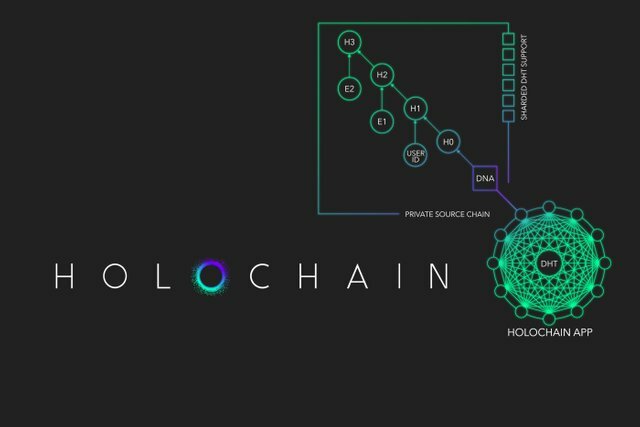 Holochain is a good team project, thwy are working actively on it.It can go 2x-5x in a year.But as of now all low satoshi coins are pumping.Don't buy in FOMO and regret later, let it come down and hold for long term.Those who are in already can sell partially and book their profits. See you all in the next blog ! Please write below in comments have you brought HOT or planning to buy it ? I am not technical analysis, but If you are looking for virtual currencies with good return, HOT can be a bad, high-risk 1-year investment option. Holo price equal to 0.00137 USD at 2018-09-03, but your current investment may be devalued in the future. @moneyguruu sir this will be grow if your are telling .. i am just your follower. because the main thing is actively work of team and project looking good. 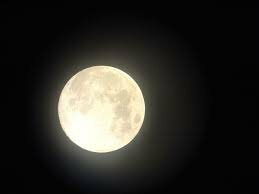 may it will on moon...! but more will not on moon. on youtube and social media. HOLO coin is really a nice and unique project. Yes you said right after listing on the binance it is attracted by the many of ther investors. Yes we have to wait for its next dip then hold forsome time to get a good profit. Yes i also want to invest on holo coin in the future. I haven't bought it yet but will study about it and may consider to invest some amount. I just sold my investment of hot coin and made profit of around 25%. I will buy it if it goes into dip. Dear Bro.. HOT is a really great potential to go up further. Hope i should wait a bit when this will go down then i'll buy for long period of time. Hope it'll give me good return. Just waiting for the right time to buy it all..
Do you see a bull run coming within 2 months or within end of year? Yes i am planning to buy it.. Please share more videos and details which will make it useful and helpful. @moneyguruu sir please advise what can i do hold this coin or sale all coin? Hey Mg i am a member of your team do you upvote me?